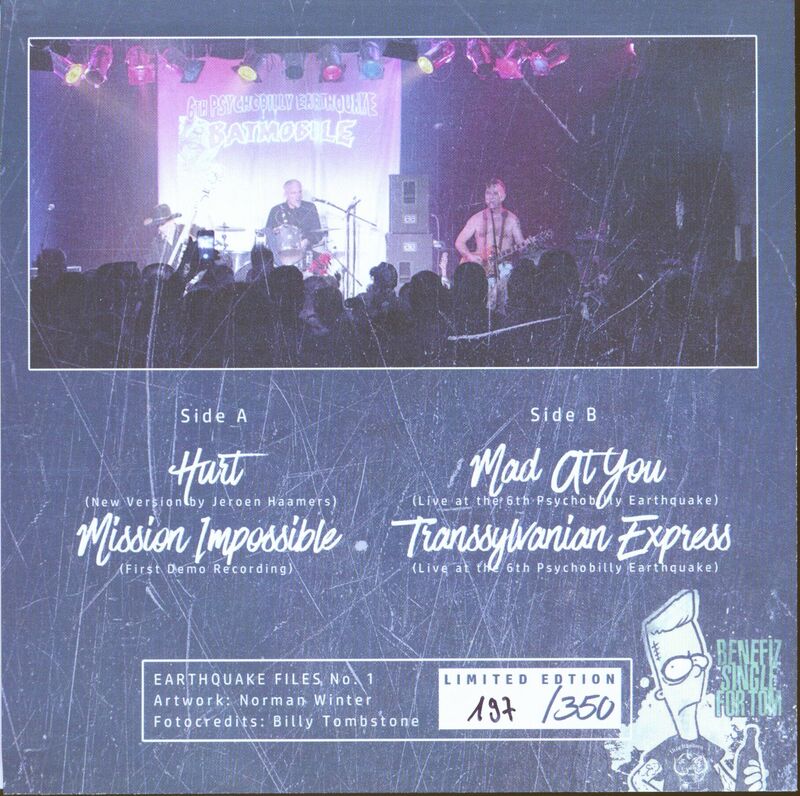 (Earthquake) 4-Track EP at 33rpm, blue vinyl - Includes an early demo recording, a new version of the Cash classic 'Hurt' and two steamhammer live tracks! 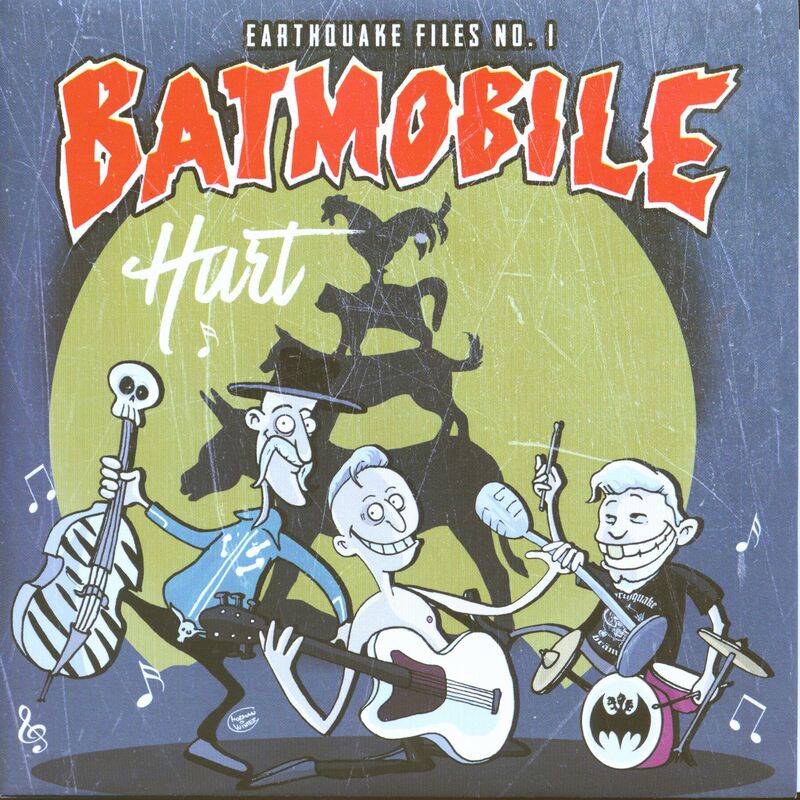 Fairly limited edition as a support for Tom Kleriker's 'Psychobilly Earthquake' festival in Bremen, Germany. 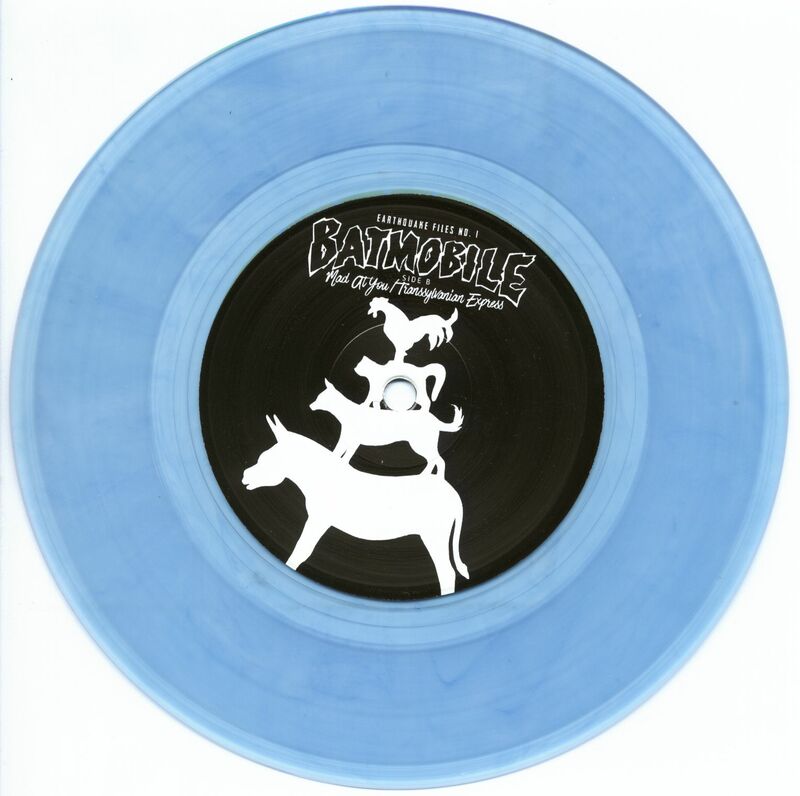 See Bremen's city musicians on the label! Artwork by Norman Flanders and photos by Billy Tombstone. Limited and numbered to 350 copies in total. 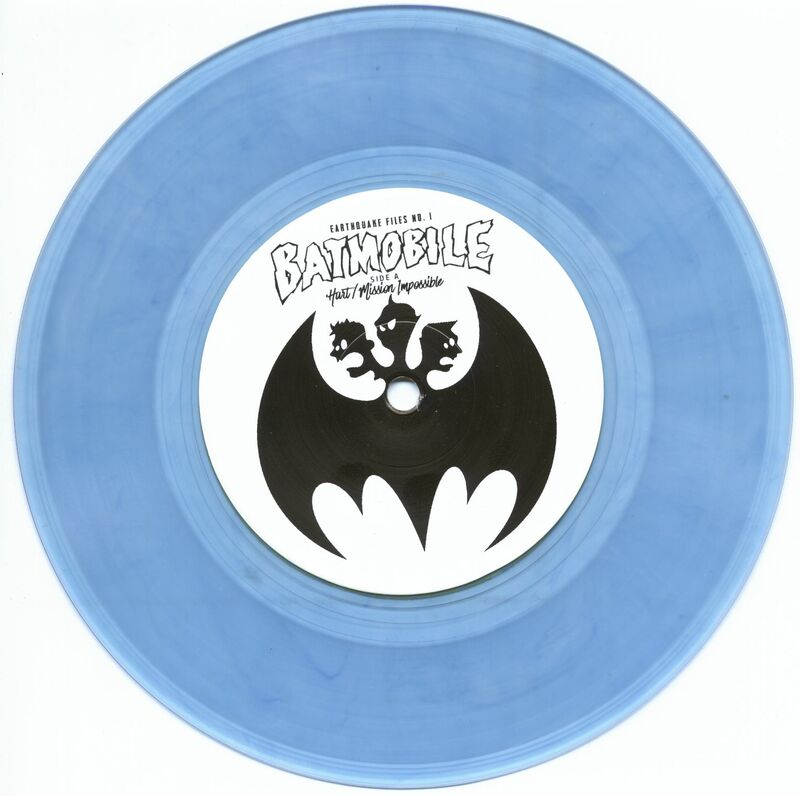 All in different colored vinyl, this one's in blue! The EP already counts as a very rare collector's item! - We have a few copies available! Évaluations de clients pour "Hurt - Earthquake Files No.1 (EP, 33rpm, SC, Ltd.)"